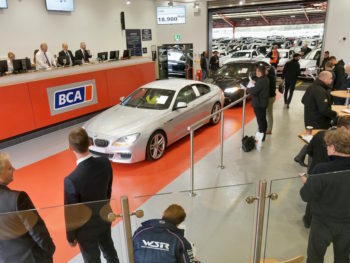 The figure of £11,546 at BCA in March 2019 shows a modest 0.2% (£25) month-on-month increase and was up 3.8% (£424) compared to a year ago. The headline figure of £9,693 fell back 1.1% (£105) from the previous month due to a changing model mix as a higher percentage of dealer part-exchange cars reached the market following the plate-change on 1st March. Year-on-year, the headline value was marginally ahead by 0.3% (£25).